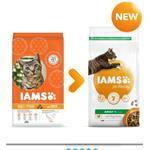 100% Manufacturers Money Back Guarantee!!!! 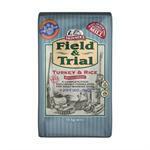 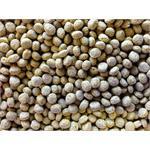 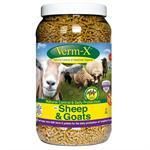 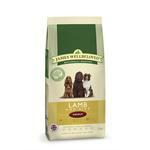 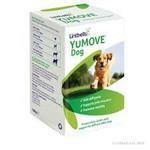 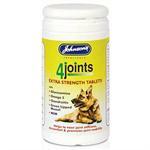 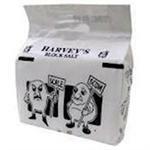 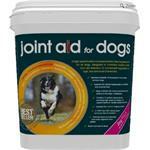 In our opinion the best Joint Supplement for dogs on the market!!!! 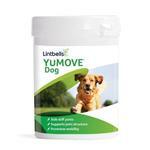 Extra strength nutritional supplement for the maintenance of flexibility & joint mobility. 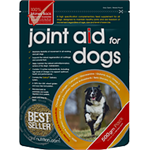 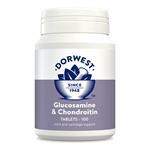 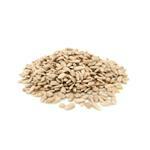 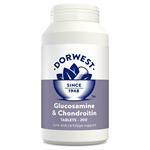 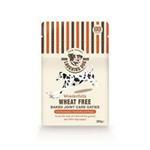 Contains Glucosamine, Chondroitin, Omega 3, a range of vitamins to offer older cats & dogs a better quality of life. 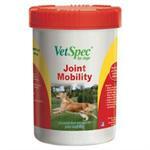 VetSpec Joint Mobility is a highly specified canine supplement ideal for all dogs to support joint flexibility and aid the natural anti-inflammatory process. 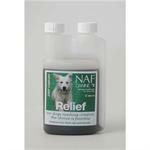 Naf Canine Relief for dogs needing comfort, the choice is painless.